Born: January 24, 1714 in Sandwich Ma. 1. 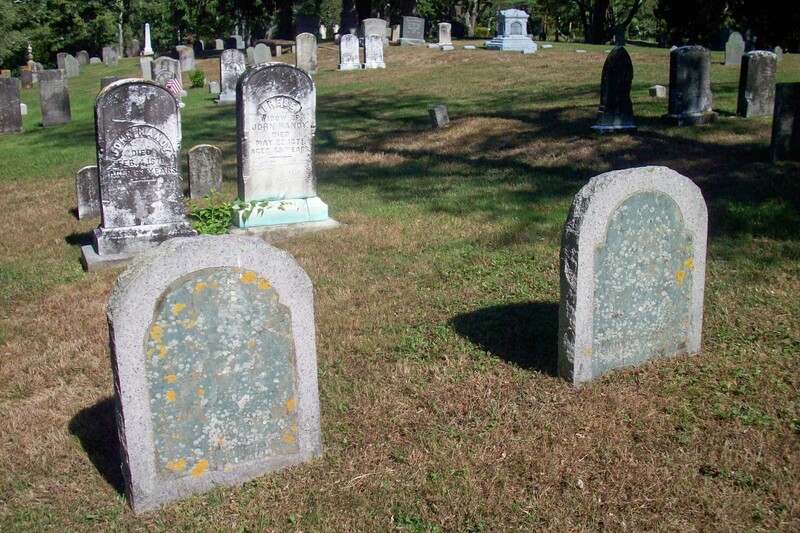 Chloe Handy Crowell; (March 9, 1747 – December 29, 1820); Married Lot Crowell (1746 – 1824) (John Crowell & Thankful Price) on February 20, 1772; Chloe & Lot are buried in Falmouth East End Burying Ground in Falmouth Ma..
2. Paul Handy; (February 9, 1749 – ? ); Paul died young. 4. Paul Handy; (June 19, 1758 – ? ); Married Rebecca (–) in Sandwich Ma. on Abt. 1779. 1. 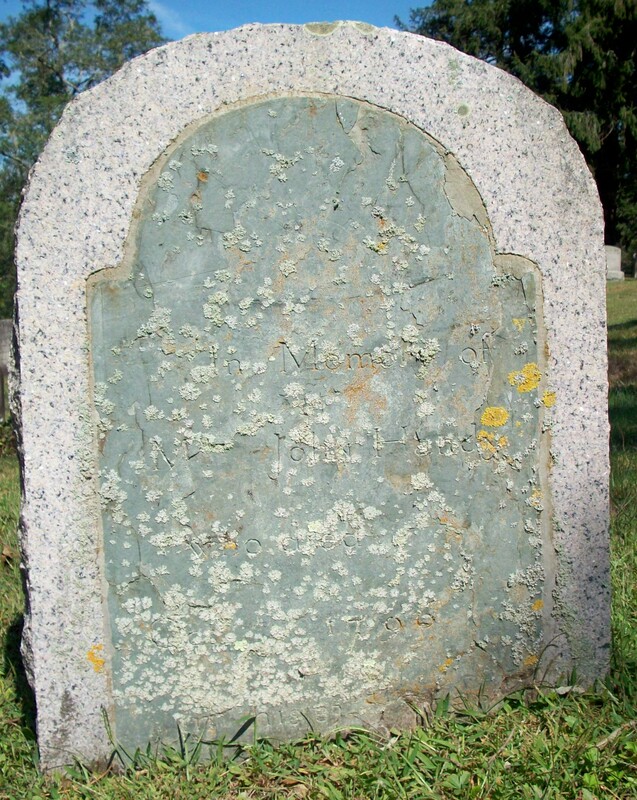 Keziah Handy Burgess; (May 1760 – September 5, 1842); Married Ichabod Burgess (1752 – 1834) (Samuel Burgess & Mercy Benson) on July 17, 1780 & had 9 children (Burgess Genealogy, pg. 305); Keziah is buried in Beech Hill Cemetery in Wayne Me..
4. Deliverance/Delia Handy Sherman Westgate; (July 1765 – October 31, 1844); Married (1) Cornelius Sherman (1756 – 1807) (William Sherman, Jr. & Abigail Handy) in Rochester Ma. on int. November 1, 1783 & married (2) Jonathan Westgate (1761 – 1822) (Joseph C. Westgate & Judy Booth) in Rochester Ma. on December 30, 1813; Jonathan married (1) Hannah Gammons (1766 – 1796) (John Gammons & Hannah Cole) in Middleboro Ma. on April 14, 1785 & married (2) Eunice Reed (1771 – 1812) in Middleboro Ma. 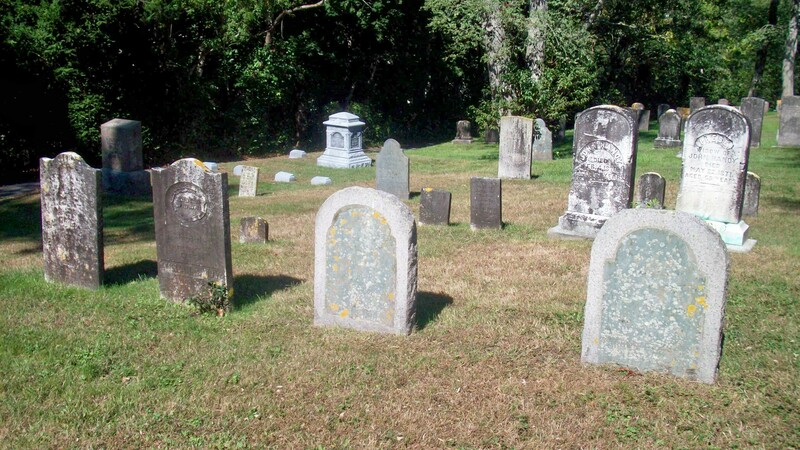 on November 6, 1798; Deliverance/Delia is buried in First Parish Cemetery in Rochester Ma..
6. Lot Handy; (Abt.1769 – April 26, 1792); Lot “drowned in Boston Bay” (Wing Genealogy, pg.362). 7. Achsah Handy Thacher; (Abt.1772 – ? ); Achsah married James Thacher, Jr. (1771 – ?) (Peter Thacher & Betsey Howes) in Sandwich Ma. on April 14, 1794; They lived in Maine & had 2 children.